If you haven’t done so already, please become a Friend of FoPL! FoPL welcomes everyone as we embark on this new venture to sustain the current library service and develop it in exciting new ways. Demonstrating support from the local community when applying for grants. Carmarthen’s newly refurbished library opened its doors to around 1,300 people on its first day. The official opening by Carmarthenshire’s leisure executive board member Cllr Meryl Gravell was celebrated with a bagpipe player, Superbook and Richmond Park School Choir. The first 100 people through the doors qualified for a free CD or DVD, and free tea and coffee was provided throughout the day. It followed a £55,000 investment in the library which included self service RFID machines with hundreds of new books, DVDs and CDs available, along with free access to an online newsstand. A new e-zine service allows users to view a collection of popular digital magazines titles with no holds, no checkout periods, and no limit to the number of magazines that can be downloaded. The opening is being followed by a series of events throughout this week, including talks from authors; story time for toddlers, a family history demonstration, visits from local schools and a presentation on E-books and E-zines. THE COMMUNITY of Pennard will have the chance to run, develop and contribute to their own library service. 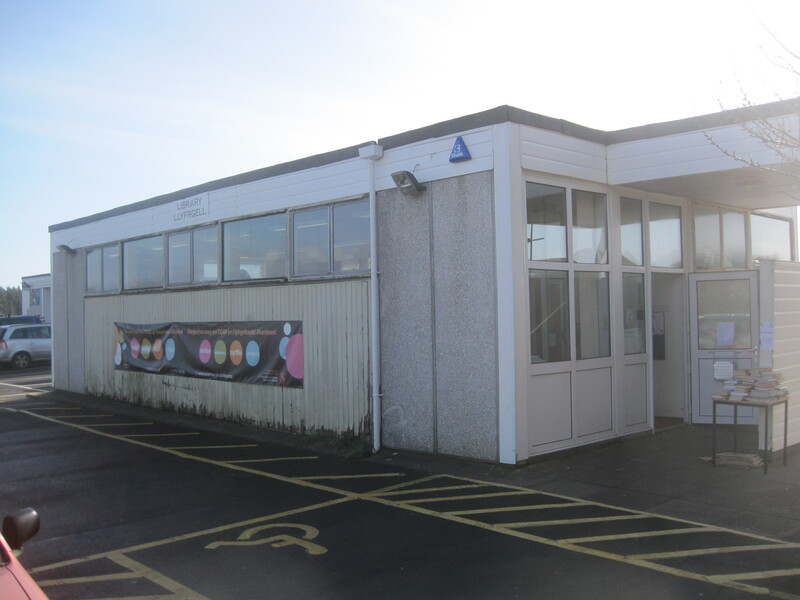 It’s anticipated the Council will be working with Pennard residents to look at how the community facility would work and how it would be funded. The Council agreed to make no decision on its future before the end of the year while discussions take place. A wide-ranging review of the Council’s library service is also planned. Unfortunately the headline “Library re-furbishment a hit” does not relate to Pennard Library (although it should!) but rather it relates to an article in the Swansea Leader: Newspaper of the City and County of Swansea; Issue 90 March 2014 (page 7) and to the “£345,000 upgrade” to Morriston Library!